For those of you who have a thing for the moments when Taylor’s jacket slips over his guitar. Dare I admit, I forgot what the theme was while looking at these. I didn’t realize I had moments with a thing for this, but after seeing all these pics, I am sure I do. TH, how do you keep coming up with these themes? You are almost as awesome as the subject!! LOVE the larger version on #4. What a cool perspective of that show AND a RED GUITAR to boot. Great Shot! #8 is precious. What’s not to love with THAT face? 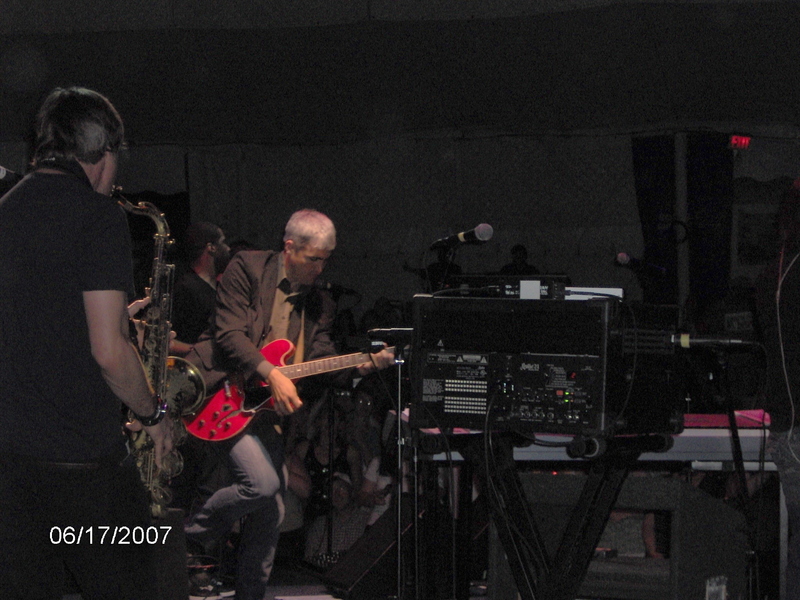 The red guitar…..it doesn’t get any better…. Man, I never noticed this ever happening…. how could I have missed this? Nothin’ better that the red guitar… I mean, I’d slip under his jacket if I could…as long as he was still in it……. Very nice topic. Never noticed this before but it’s cool! The black and white one of him with his head back at the beginning of the 2007 tour has his jacket over his guitar but since then, I haven’t been paying attention. Yep, #8 is the money…I never noticed this either, but thx TH to get these pics all together. You’ve done it again, found pictures I’ve never seen. Number 8 is not only adorable because of Taylor’s smile but also because he is giving props to Josh Smith. I really like the one of Taylor and Wynn Christian also. Oh, I had never noticed the guitar under coat before. And I love it. Thanks. I never knew about this fetish…. I guess there’s probably more I don’t know about either. 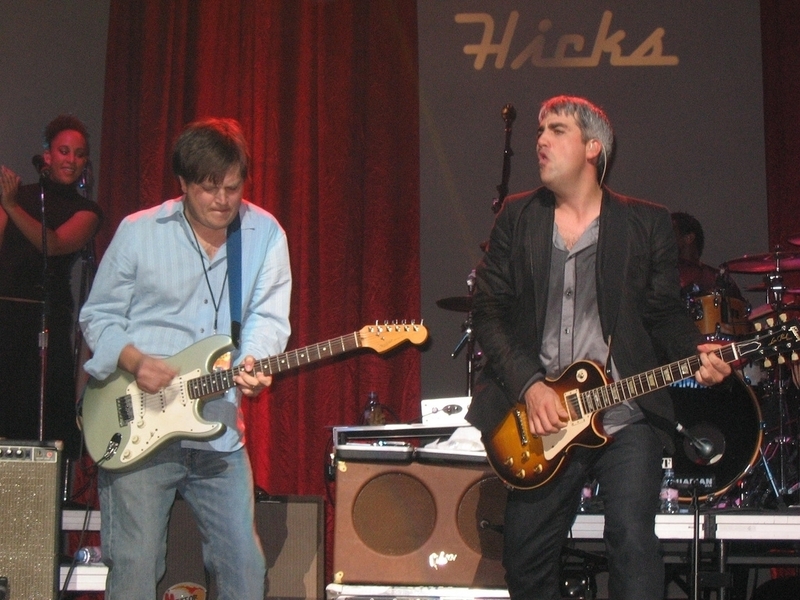 Think I’ll just simplify it and comtinue with my all out “Taylor Hicks fetish”. Numbers 8 and 9 do it for me, thanks ! Goodness! I never noticed that before. Well, I didn’t know I had a thing for this, but I sure do now!!! Mwah Tay’s ****THUMBS UP**** !!!!!!!! ROFL! I didn’t know there was people who have a thing for the moments when Taylor’s jacket slips over his guitar. I guess with Taylor everything is possible. How in the world do you think of these themes? Beats me!! But I love how your mind works. What a great theme today, very inventive! Made me really study each picture in detail. #4 is really fantastic today. I love the sense of movement in the picture. Fun theme! Great photos. You know, if the clothes get in the way…well, you know where I’m going. LOL! I would say TaysH gets an A+ in observation skills! 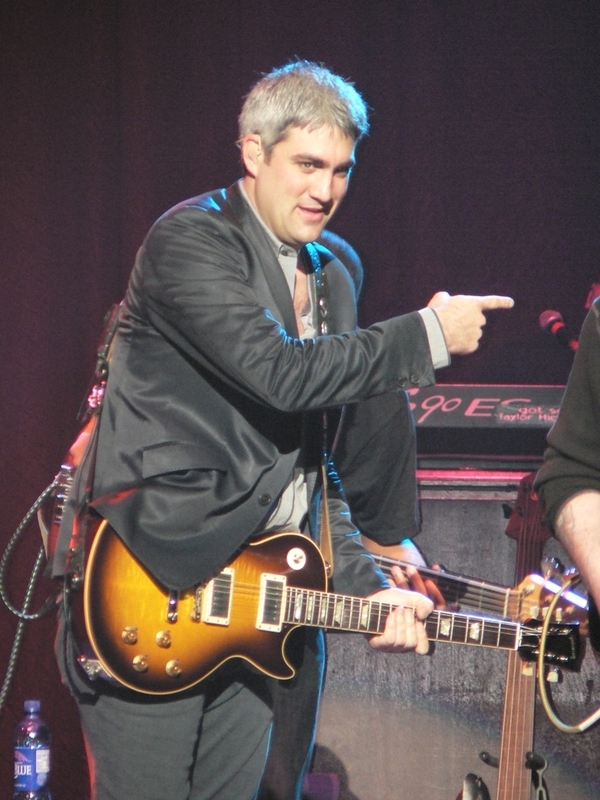 Love the red guitar pic…. #9 is GORGEOUS GORGEOUS GORGEOUS!!! ……with or without his jacket!! And his expressions in #2 and #3!!! Wow!! Does Taylor know hot H-O-T he is??? I LOVE the full version of #4. Our MAN at work. Never picked up on that either, now I will look for it, thanks. Numbers 8 & 9 are my favs – especially 9. I’ve never seen most of these photos; they’re great! Thanks! TH I love your blogs… I hope there is never a shortage of Taylor subjects. Never even noticed the Jacket over the guitar before. Great pics. Again, some that I have never seen before… I really love this site. Clothes just get in the way, he probably shouldn’t wear a jacket, probably costs him a fortune at the dry cleaners. In fact, he shouldn’t wear a shirt either…………. *sigh* I’d better go to the other site. These are all new to me ! #5 – Yes, Ray, he’s something to smile about, isn’t he? #4 – the infamous red guitar – followed by some serious thighs and calves….. It really is amazing with all the videos and photos I’ve seen, as well as seeing him live, I’ve NEVER noticed the jacket over the guitar thing either. Of course in #2, I’d never have gotten beyond noticing the face! I think the whole jacket thing adds class……not that I don’t like him in a t-shirt, you understand. Something I hadn’t noticed before but I like it!! Numbers 2, 4, 8 and 9 are my faves.